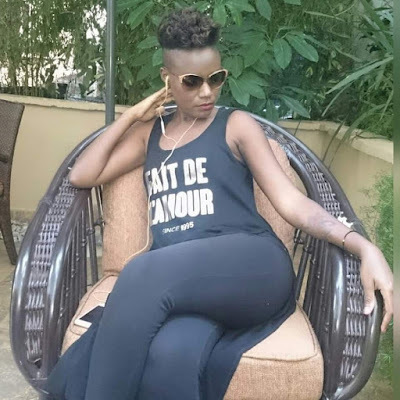 Home BIOGRAPHY HISTORY PHOTOS Juliana Kanyomozi Biography, Husband, Pictures, House, Children & Family. 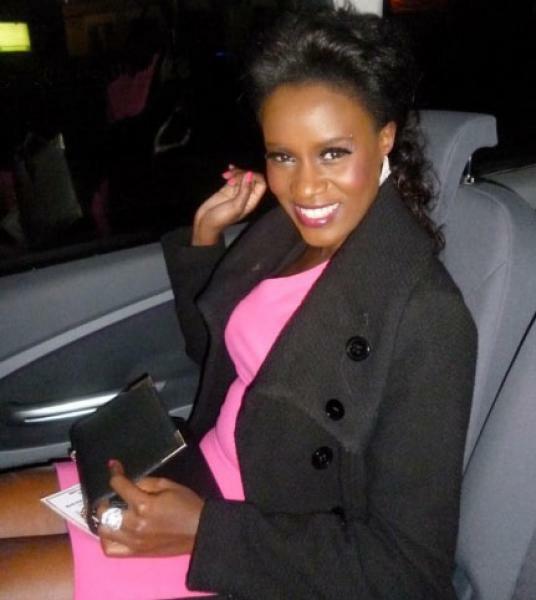 Juliana Kanyomozi Biography, Husband, Pictures, House, Children & Family. Juliana Kanyomozi, is a Ugandan pop musician, actress, and entertainer. 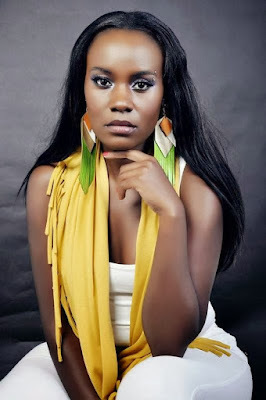 Juliana Kanyomozi was born on November 27, 1982. Kanyomozi was the first female musician to win the Pearl of Africa Music Awards (PAM Awards) ‘Artist of the Year’ accolade. 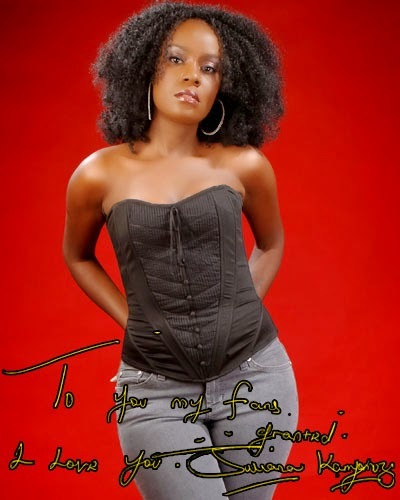 In 2008, she made her film debut in Henry Ssali’s Kiwani. In March 2014, she signed with international cosmetics company Oriflame to be one of their East African brand ambassadors together with Lady JayDee of Tanzania and Jamila Mbugu of Kenya. 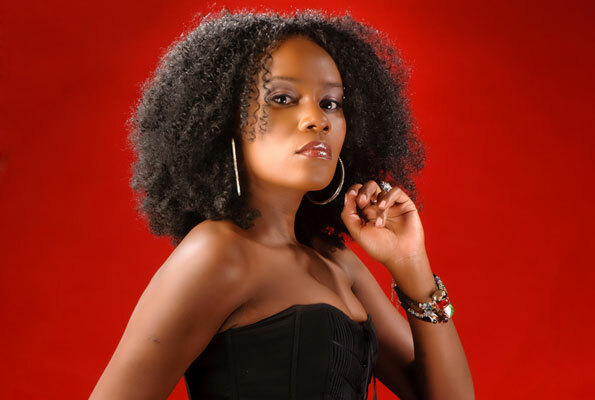 In December 2015, She won a lifetime achievement award in Diva awards Afrika In June 2015, She was appointed by UN WOMEN as the ambassador in uganda In 2011, She was nominated in Nigeria Entertainment Awards in the category of the best Pan AFRICAN Artist. 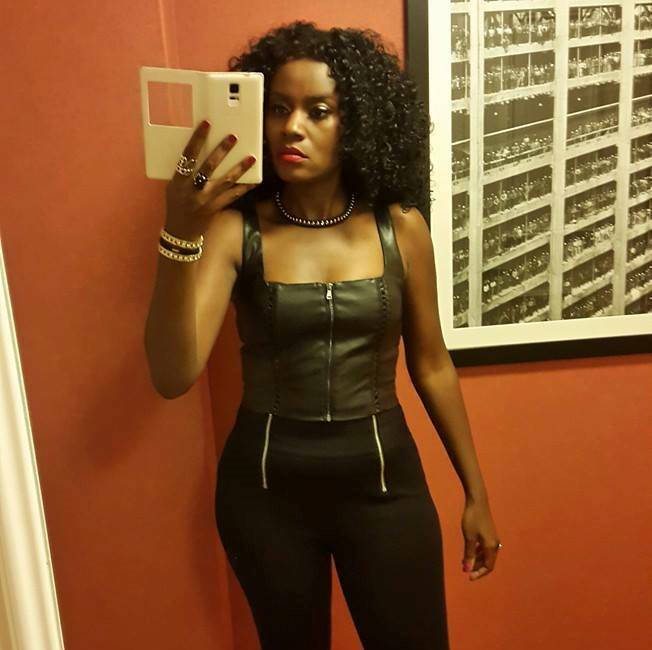 Juliana had a son, Keron Raphael Kabugo, who died in late July 2014. Her son was asthmatic, but the cause of death was not published. Roger Mugisha first met Juliana, in 1997 and later linked her to Amon Lukwago, who was just returning from kyeyo in the UK. The relationship suffered a number of blows after the birth of Keron before crushing a few years later, leaving Juliana in full custody of the child. However, at his father’s house in Kawuku during Juliani’s son burial, Amon shocked mourners when he grabbed the microphone, went down on his knees and apologized to Juliana for his wrongdoing. He also appreciated her acceptance to step at his dad’s house for the first time ever.